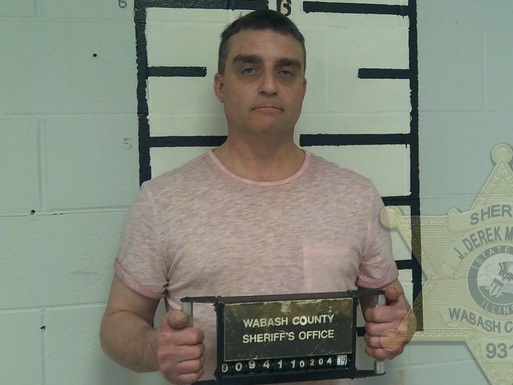 Cassandra A. Goldman, Wabash County State's Attorney, reports that James N. Kimmel, a 48-year old Keensburg, Illinois man, was sentenced to the Illinois Department of Corrections by the Honorable Circuit Judge Michael J. Valentine in Wabash County Circuit Court. State's Attorney Goldman advises that the Defendant was charged January 25, 2019, with Possession of Methamphetamine, a Class 3 Felony and February 4, 2019, with Possession of Weapon by Felon, a Class 3 Felony. Mr. Kimmel was sentenced to 3 years in the Illinois Department of Corrections, to be followed by one year of mandatory supervised release (parole) in each case. Sentence will run concurrent.